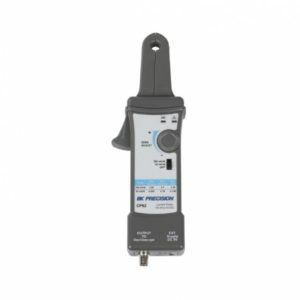 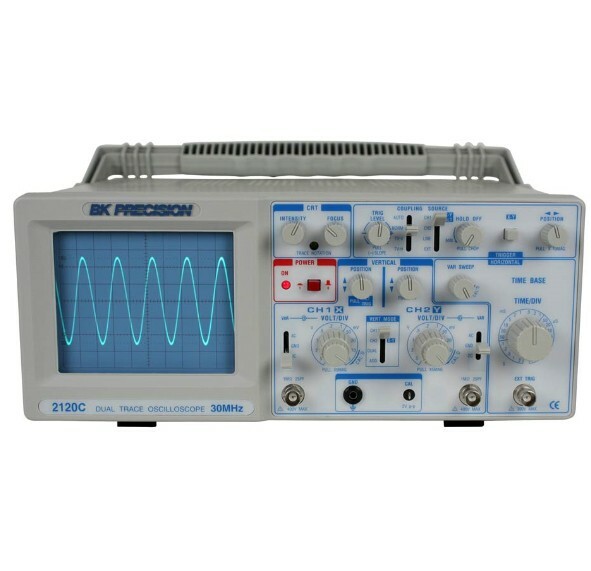 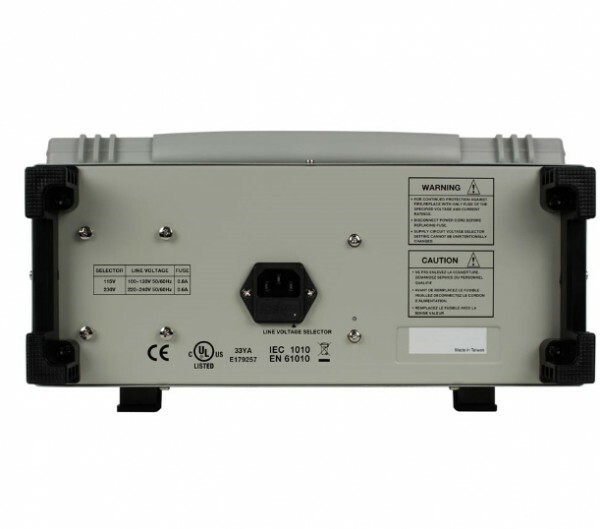 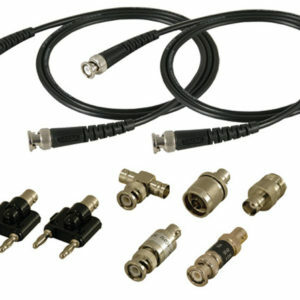 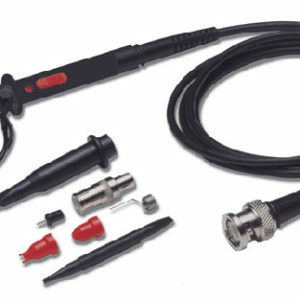 BK2120C is a dual trace oscilloscope that offers high performance at a low price. 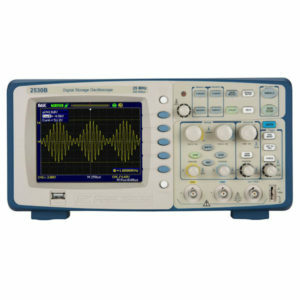 Most competitor’s entry level oscilloscopes have a 20 MHz bandwidth, while this model is 30MHz. 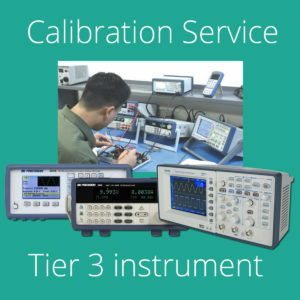 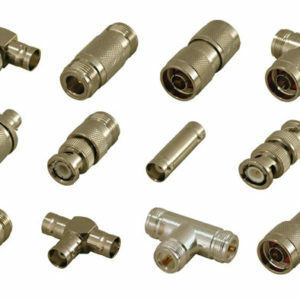 The BK2120C is built by and backed by B&K Precision, a company that has been selling reliable, durable, value priced test instruments for over 60 years.